Ten more writing prompts…and one way I use them. Why couldn’t this moment last forever? I couldn’t believe I was even thinking that. If I’m stuck at a point in one of my fiction drafts, I thumb through my lists to find a character’s action or a piece of dialogue that, at the very least, nudges me into the ‘What if…’ mode. 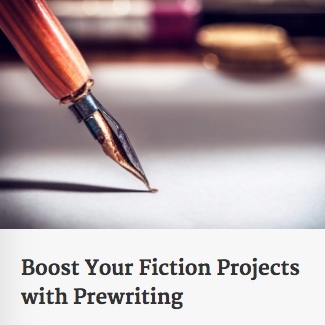 ‹ PreviousA five-minute writing pep talk…reminder. Next ›Ten more writing prompts…and another way I use them.